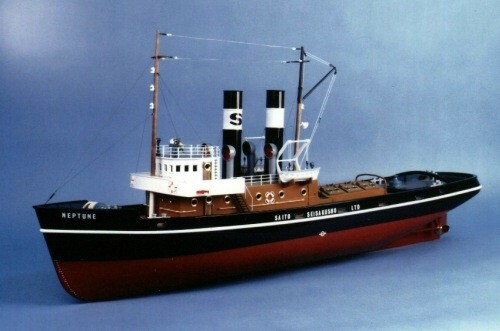 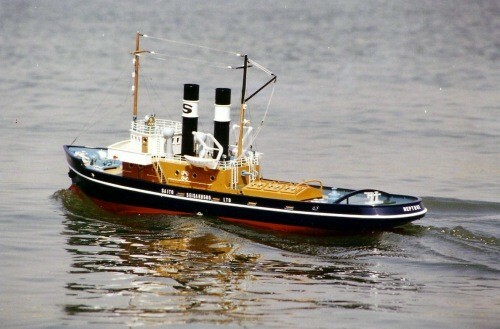 This is a 1930's European style tug boat with twin screw propulsion. 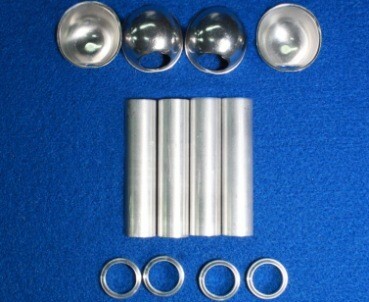 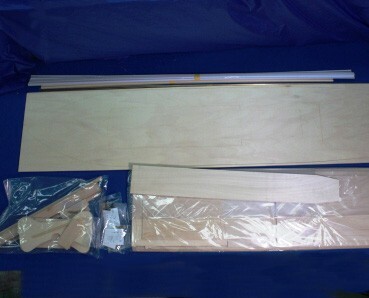 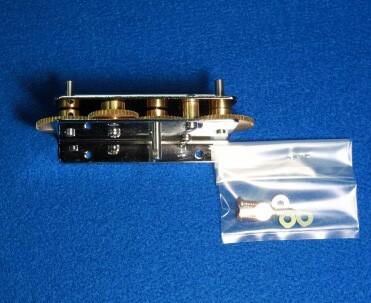 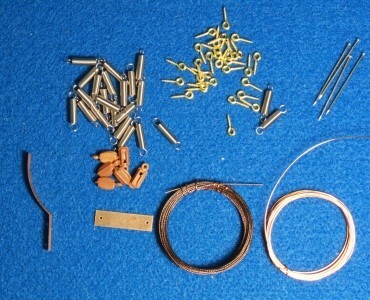 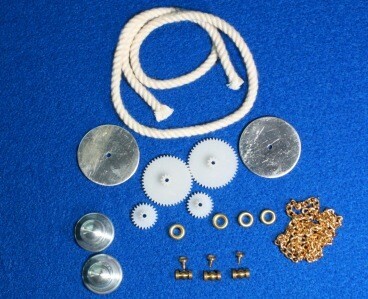 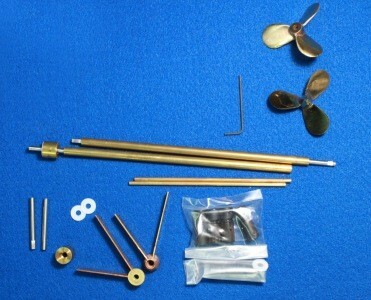 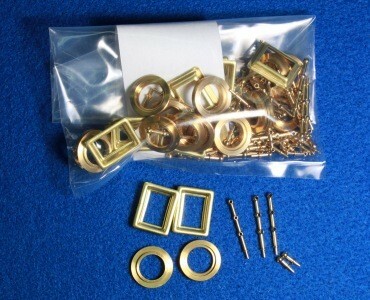 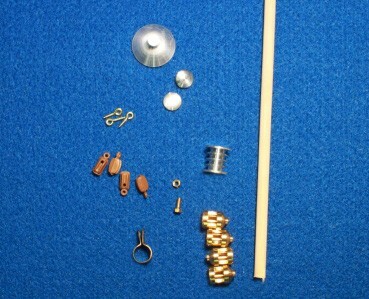 This is a twin-screw kit designed for 3-channel RC steam operation. 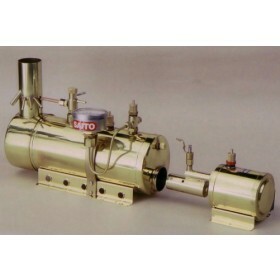 The T3DR steam engine and B3 boiler are not included, but recommended for steam operation. 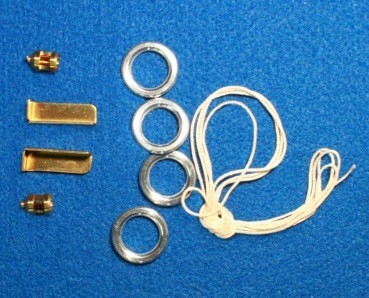 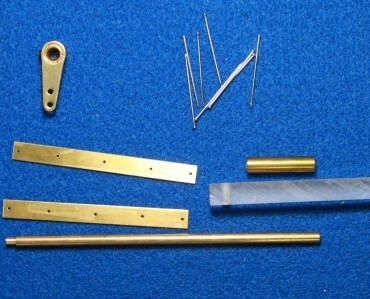 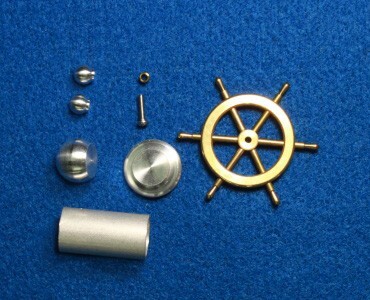 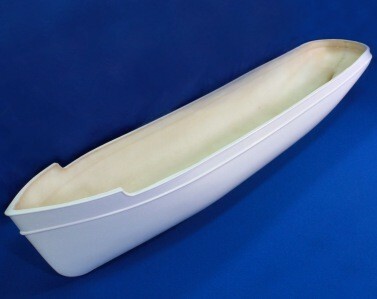 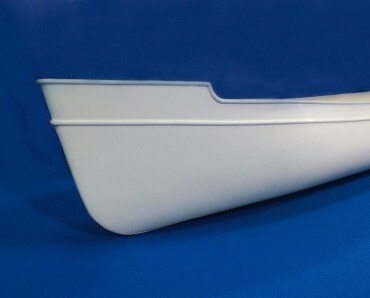 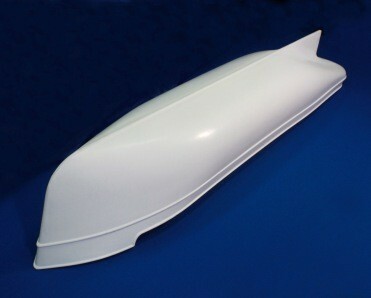 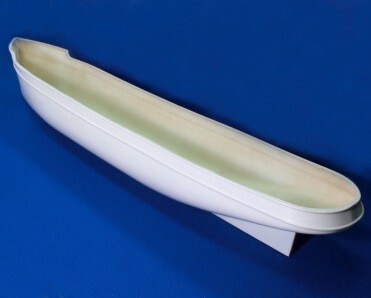 Includes fiberglass hull, wooden structural parts, and brass, aluminum, and cast metal fittings.